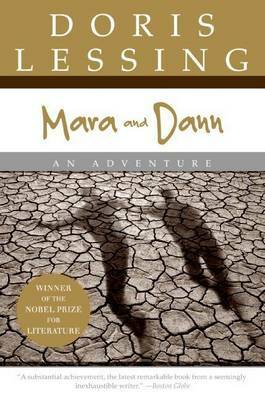 A novel--set in a future city where rats and roving gangs terrorize the street--that combines both Lessing's "visionary" and realisitic writing. 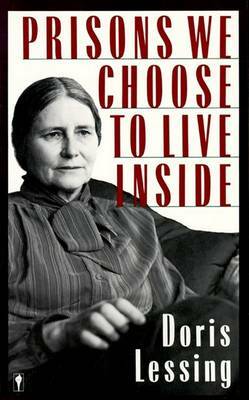 Buy Memoirs of a Survivor by Doris Lessing from Australia's Online Independent Bookstore, Boomerang Books. 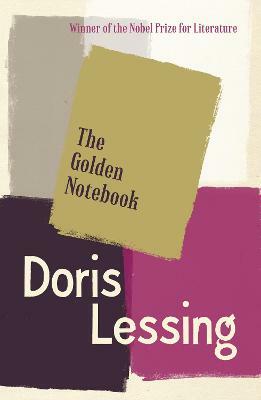 Doris Lessing was born of British parents in Persia, in 1919, and moved with her family to Southern Rhodesia when she was five years old. She went to England in 1949 and has lived there ever since. 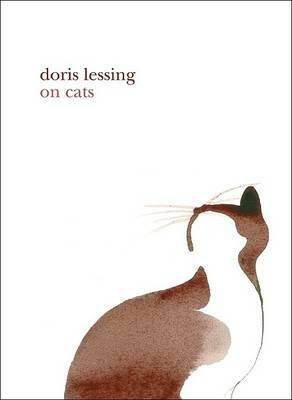 She is the author of more than thirty books--novels, stories, reportage, poems, and plays. 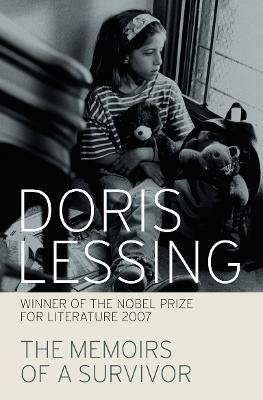 In 2007, she was awarded the Nobel Prize in Literature.